A Stunning, Fully Custom Website, Unlimited Updates, Completely Managed, All For One Crazy Low Monthly Fee! 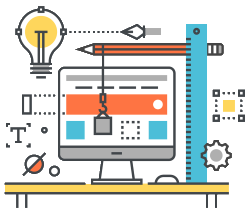 We provide businesses with stunning, fully custom websites. All plans come fully managed with maintenance & unlimited updates included. This means monster sites stay fresh, up to date with new technologies, markets and customers. And all for just one crazy low monthly fee. Tired of spending hours trying to figure out how to manage your website? Wish you had a “web guy” on staff but can’t justify a full or part time employee? That’s where we come in! We come across businesses every day who tell us that they just don’t have the time to learn how to manage their website properly and keep it current. As a result, they neglect software upgrades, content updates, and more, and their website suffers as a result (or even worse, it gets hacked). What if you could have a site that was exactly what you need without having to do a thing? What if you could have better traffic, higher search engine rankings and still be user-friendly, without any coding experience or fancy training? 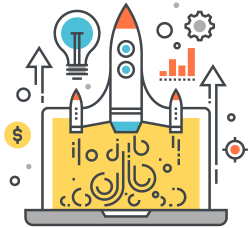 We’ll design a fully custom website that leverages our years of experience from small business to fortune 500’s that will include all the little “tricks” that we’ve developed for companies with deeper pockets over the years – which will result in a high performing, mobile responsive, SEO friendly, fully customized Monster site that will crush your competition. Why Choose A Monster Site? The best thing about Monster sites are the free updates. From adding a blog to incorporating a twitter feed, changing pictures or adding content, there’s no limit to the updates you can make to your site. You never have to worry about complex code. Just email us and we’ll take care of the whole thing for you. All Monster plans come with updates included, and with our unlimited plan, there’s literally no limits to the amount of updates and improvements you can make. We think the way most websites are sold is flawed. It’s not fair for you to pay thousands of dollars to have the site designed, pay again when you want to make some updates, then pay a third time when your website needs redesigning in two or three years time. All Monster sites are just one low monthly fee, meaning you know exactly how much you’re going to spend on your website. By including updates into all Monster sites, it gives you the flexibility to keep improving your website without fear of what it may cost. Want to edit the website yourself? It’s easy. No coding or experience required – just a couple clicks. 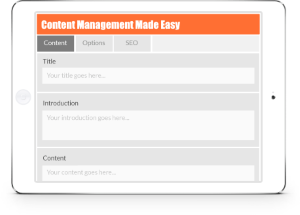 We make managing your sites content easy with our super simple drag and drop content editor and page builder. This means to change some words, add some new pictures, write a new blog post, or even add a new page, all you have to do is login to your control panel and make the changes yourself. But don’t worry if you haven’t used a content management system before, because all Monster sites come with training and support included. Whether it’s Facebook, Twitter, Linkedin, Instagram, or Pinterest, Monster sites come with all social networks already connected. Just give us the link to your social pages and we will connect them. Setting up a share bar, and all share images make sharing your sites best content or products a single click. By combining the power of social networking with your website it’s now possible to connect with even more potential customers. We even give you a Free dashboard for all your social media content and posting. Social Media Management addon is available. We include hosting on some of the world’s best WordPress managed servers. Website and email hosting is included free of charge so you can sit back and relax, knowing your website is safe and secure. That’s one less thing for you to worry about. We’re glad to help with that! We strive everyday to provide the highest level of support possible. We know the best work comes from discussing challenges and figuring out the best possible solution. We provide all Monster site customers with a private email and ticket system exclusively for our Monster site customers. This method gets first and top priority over all others and gives you a way to track and hold us accountable and make your life and new website as easy as possible. It pays to be seen. 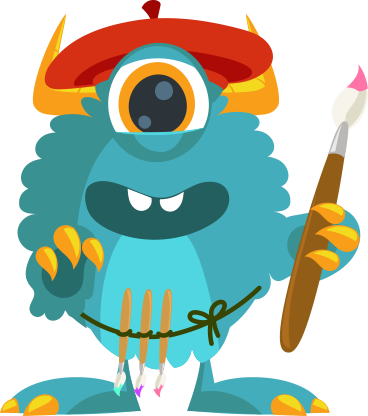 Monster navigates the competition of SEO to make sure you are well represented in search results. Anyone tell you that you need to get out more? From Facebook to Twitter and LinkedIn to Google+, Monster will get you the engagements you need to build long-term relationships. You want to get noticed? 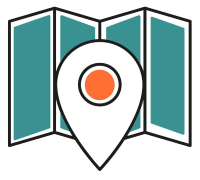 Monster will audit and manage your citations and local listings as well as keep them up to date. At a loss for words? Let Monster writers say it with meaning, turning your proposition into powerful direction that’ll prompt your customers into action. Keep your subscribers engaged in your world with a jazzy monthly newsletter. Send us your news and we’ll take care of the rest. It’s important to know where you stand in your world. 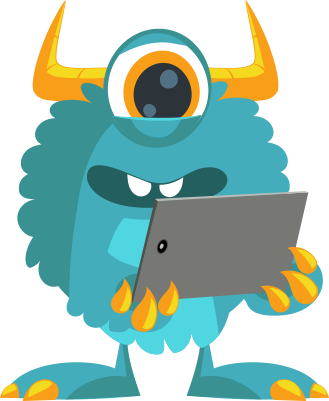 Monster will tally the stats and crunch the numbers, with monthly reports in plain English. Whether you’re a blank canvas or in need of a makeover, Monster’s designers will ensure you put your best look forward. Monster’s advanced IPM systems run on the leading WordPress platform, offering 24×7 monitoring and Internet Peace of Mind. If your website costs an arm and a leg, how can you stay ahead of the race? Monster will keep you on the move with unlimited free updates, service included. The best part is that you can take advantage of all of this without spending a fortune! 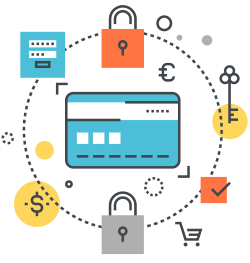 Each package has an attractive monthly fee that saves cash flow and allows you access to us for any updates, changes, or modifications you may need to keep your site right in touch with your business. How do you define an update? An update is defined as making a change to your website. This could be anything from adding new images, creating new pages, editing copy, building a blog or adding a twitter feed. What if I don't know what updates to ask for? The whole concept of the Monster websites service. 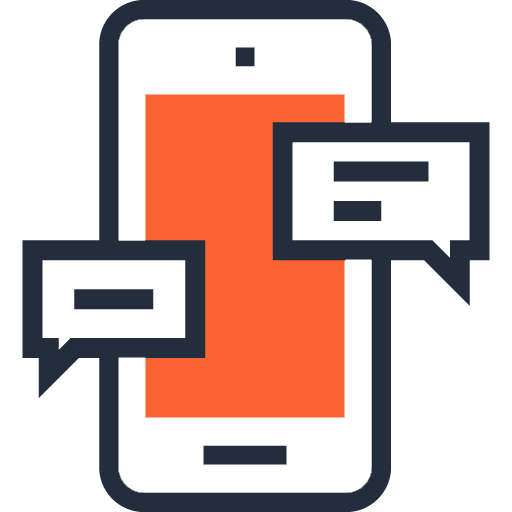 You’ll have exclusive and direct access to us via a ticketing system that will allow you to communicate with us easily. If you would like to make an update but don’t know what to do, just open a ticket, explain your situation or thoughts, then we’ll analyze it and give you some options. Do you provide content for the site? We for sure can create the content. Content marketing is one of our specialties but is an addon to the Monster sites. We’ll not only write the content for your new site, but we’ll also make updates or add new copy anytime you need it. See our content marketing packages here. Does the new site include SEO? Can I update the content of website myself? Of Course, and we encourage you to do so and learn. Monster websites come with a simple and easy to use Content Management System (CMS). This allows you to log in and make changes whenever you want to.